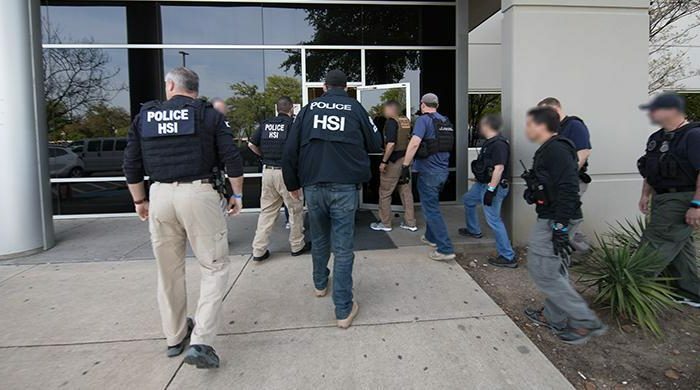 Immigration and Customs Enforcement (ICE) officials arrested more than 280 illegal immigrants in a raid at a telecommunications equipment repair company in Allen, Texas, on April 3. As part of an ongoing criminal investigation, agents executed search warrants at CVE Technology Group Inc. and four of CVE’s staffing companies, where the illegal aliens were working. It all began when Homeland Security Investigations (HSI) received a number of tips that the company had “knowingly hired illegal aliens.” Many of the arrested employees were also using fraudulent identification documents. HSI began an audit of CVE’s I-9 forms in January where they found numerous hiring irregularities. The raid comes as U.S. border security struggles to contain a surge of illegal migrants entering the country. 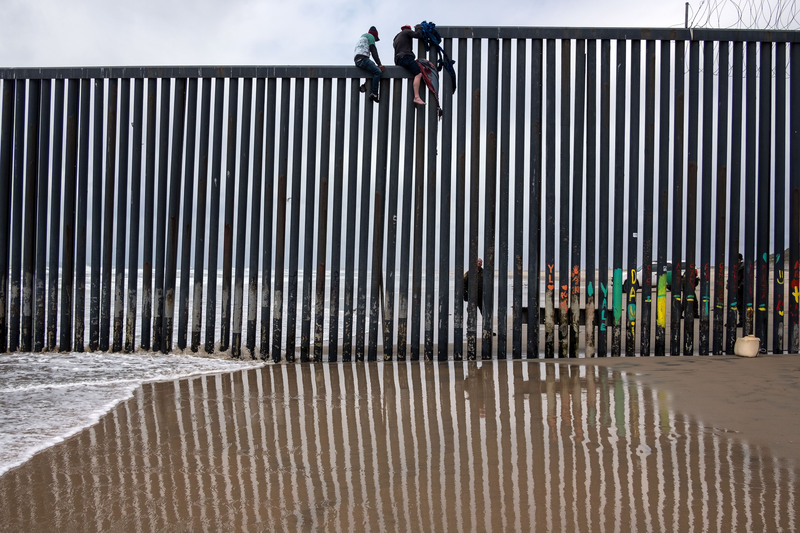 In late March, Border Patrol agents caught 4,117 people who were either trying to cross the U.S.–Mexico border illegally or through a border crossing. The number marks the most apprehensions in a single day in the past 10 years, according to Commissioner of U.S. Customs and Border Protection Kevin McAleenan. In a March 27 press conference in El Paso, Texas, he noted that the immigration system had reached a “breaking point” that week. The 280 arrested illegal immigrants will be interviewed by ICE staff in order to record any medical, sole-caregiver, or other humanitarian situations. ICE will then make a determination to either keep those arrested in custody or consider them for a humanitarian release. As per standard procedure, all who were detained will also be fingerprinted and processed for removal from the United States. According to ICE, illegal immigrants often use stolen identities of legal U.S. workers, which can have a major impact on the identity-theft victim’s credit, medical records, and more. The surge in border apprehensions also caught the attention of President Donald Trump. White House economic adviser Larry Kudlow said recently that the border wall is a vital project for the president. 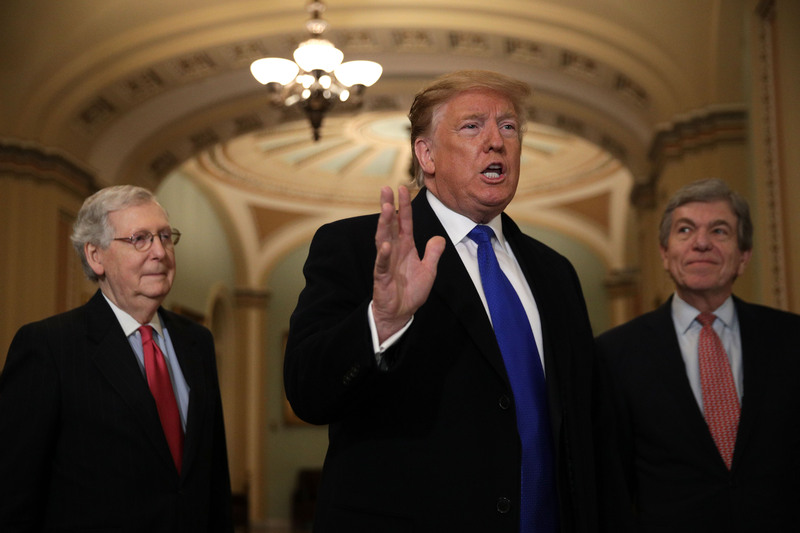 In February, Trump declared a national emergency to address the humanitarian crisis on the southwest border and secure funds for the wall’s construction. In March, the number of illegal aliens apprehended and turned away at the southwest border continued to climb to levels unseen for years. From Dec. 30, 2018, to March 17, more than 23,000 illegal aliens were arrested or turned away at the border, more than double the total turned away or arrested during each of the previous four years, according to DHS data obtained by Axios.